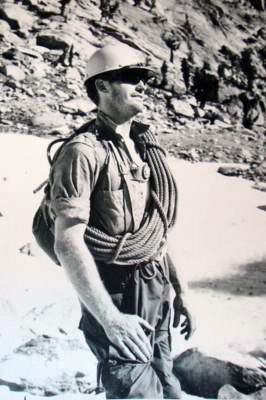 Lyman Dye has provided a memoir for our reading enjoyment, Heeding The Call of the Mountains. 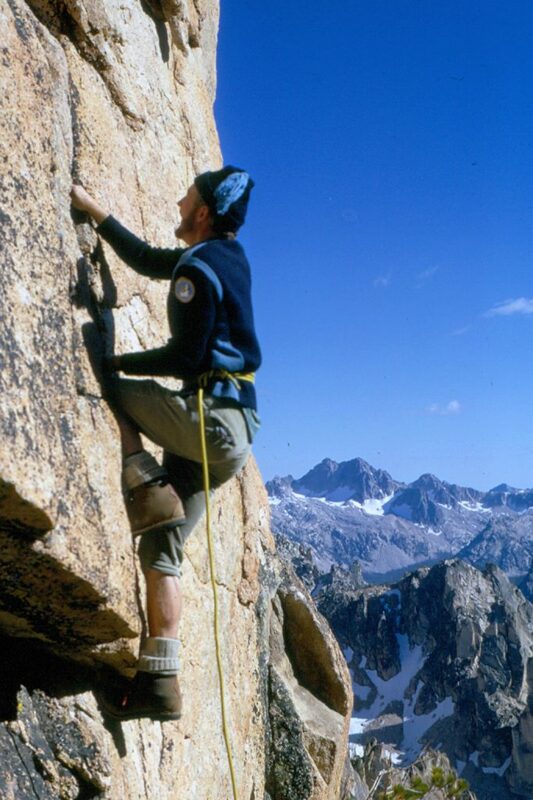 Lyman is one of the giants of Idaho climbing and his many first ascents are documented in the book. 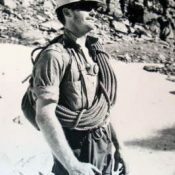 He operated the first climbing guide service in the Sawtooths and also guided climbers, including the Iowa Mountaineers and the Mazamas on many first ascents. This memoir begins in 1958 and provides a unique view into early Idaho climbing as well as Lyman’s Lost River Range adventures and Teton climbs.